The Hungarian chile pepper has a waxy translucent exterior. It's thin skin, and thick flesh are pale yellow when immature. Hungarian chile peppers ripen to a vivid red-orange to red but are most frequently used in its immature yellow stage. The heat and flavor of the Hungarian chile can vary from mild to hot depending upon variety and maturity. The heat of the Hungarian chile pepper will intensify significantly if allowed to ripen fully. On average its Scoville rating ranges from 5,000 – 15,000 units. Hungarian chiles are available in the summer months. 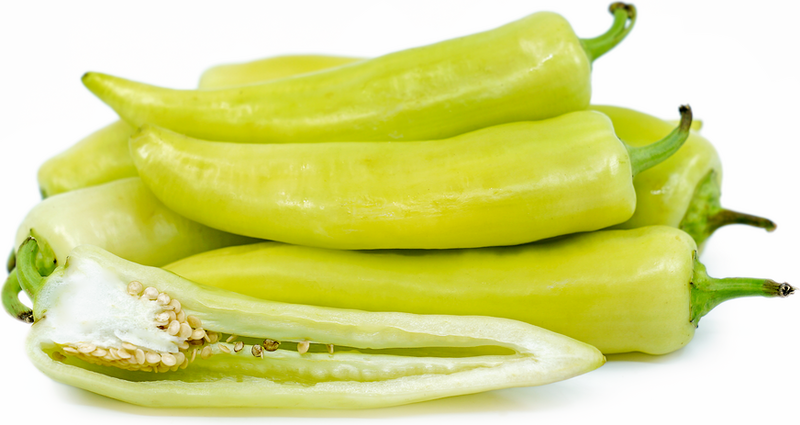 The Hungarian chile pepper is a member of Capsicum annum and a close relative of the banana pepper. There are many different varieties of Hungarian peppers ranging in heat from mild to spicy depending upon variety. 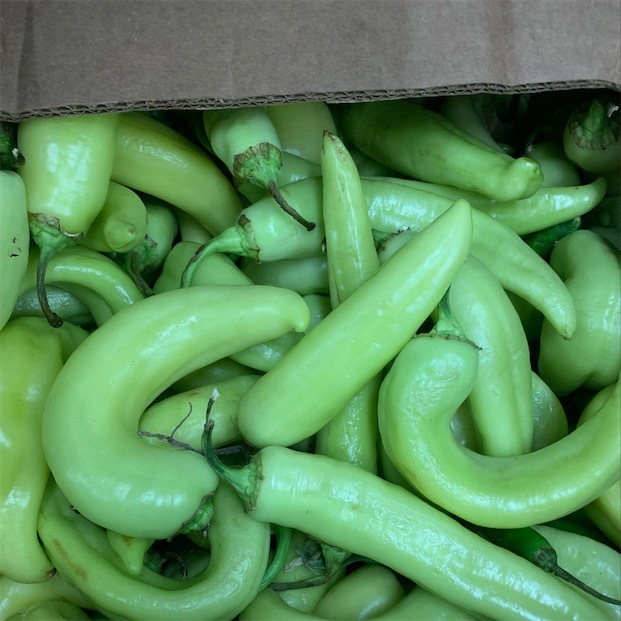 In commercial marketing today banana pepper and Hungarian pepper are often used interchangeably in the naming of this pepper with “hot” or “sweet” tagged on as an indication of heat level and flavor. In Hungary today the peppers are used both fresh and as an integral ingredient in the culturally significant powdered spice, Hungarian paprika. In addition to its culinary attributes the fruit of the Hungarian pepper was studied in the 1930’s at the University of Szeged, Hungary for its use in large scale ascorbic acid production. The Hungarian chile pepper can be utilized in a variety of fresh and cooked preparations. Their larger size makes them ideal for stuffing with classic filings such as ground meat, beans, seafood, rich creamy cheese sauces and rice. Their thick skin will hold up well in grilled preparations or when slow roasted. Cooking will enhance the sweet pepper flavor of the Hungarian pepper. Used fresh they will add flavor and spice to salads and salsas. Their thick skin also makes them a popular pickling pepper, both whole and sliced into rings. Pickled Hungarian peppers can be added to sandwiches or served atop pizzas. Hungarian chile peppers will keep refrigerated for one to two weeks. The famous Hungarian restaurateur George Lang writes in his book Cuisine of Hungary, "Paprika is to the Hungarian cuisine as wit is to conversation- not just a superficial garnish, but an integral element…the marriage of paprika and Hungarian cooking was almost predestined." Similarly to the ristras of the American southwest in Hungary today Hungarian peppers are popularly threaded onto strings and hung from balconies, walls and inside houses. Peppers were first introduced to Hungary in the 1500’s by invading Turks. 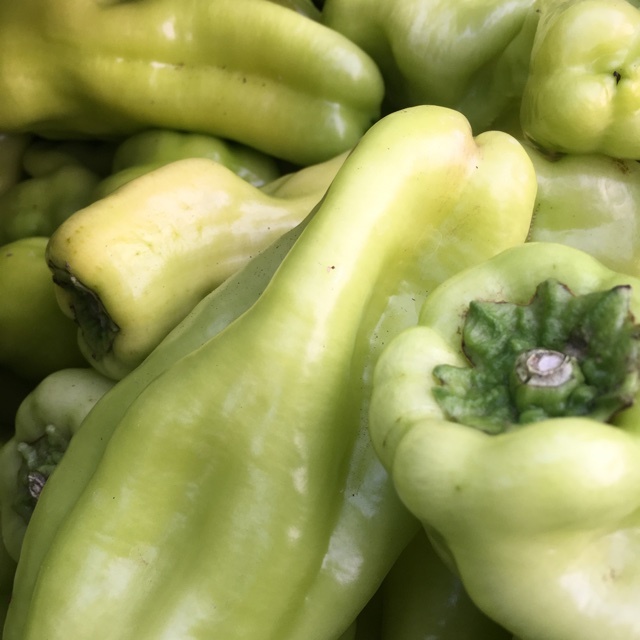 The first recorded Hungarian pepper was called the "Turkisch rot Pfeffer" or "Turkish red pepper” and was most likely a mature variety of the yellow Hungarian pepper we know today. In Hungarian the term paprika is used to describe both the quintessential powdered red spice and the fresh pepper. The term is used interchangeably for all chile peppers sold in Hungary, however in the United States and Europe the term refers to the powdered spice exclusively. The Hungarian pepper has long thrived in the warm and sunny climate of Southern Hungary. Recipes that include Hungarian Chile Peppers. One is easiest, three is harder.  People have shared Hungarian Chile Peppers using the Specialty Produce app for iPhone and Android. 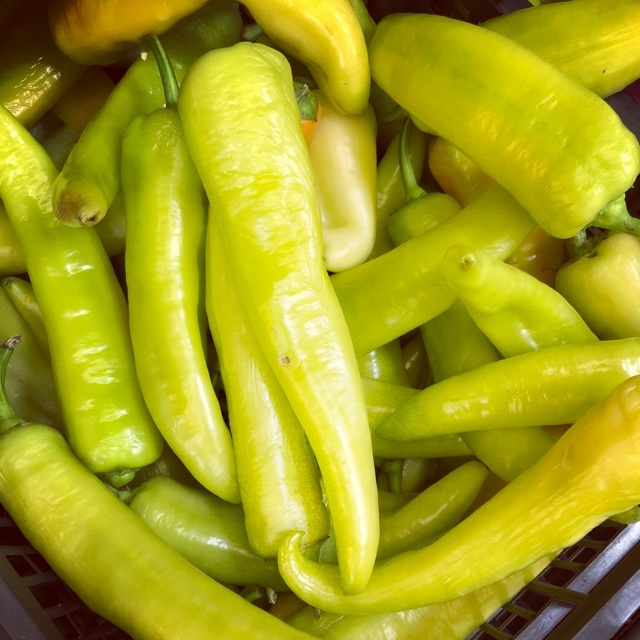 Sharer's comments : Hungarian Chile Peppers spotted at Santa Monica Farmers Market.